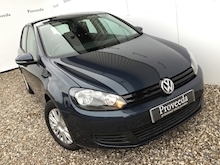 Excellent condition - Ready to go to its new home - Low running costs! 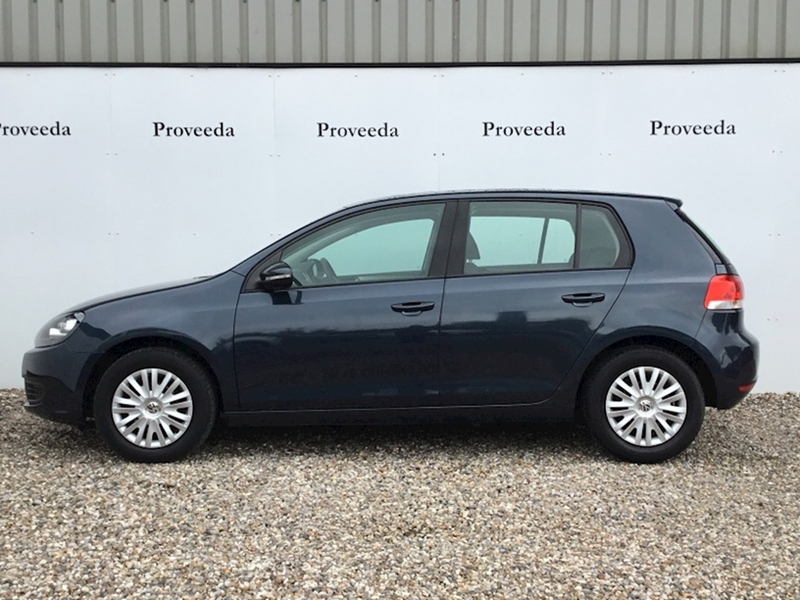 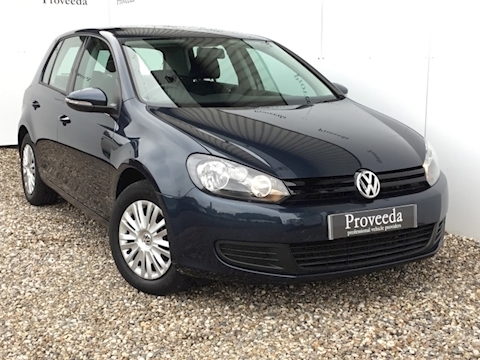 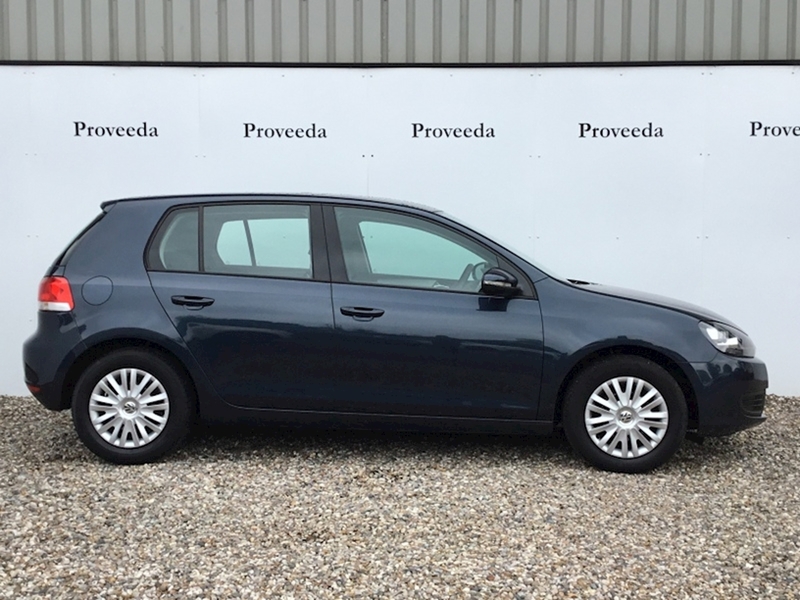 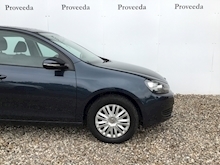 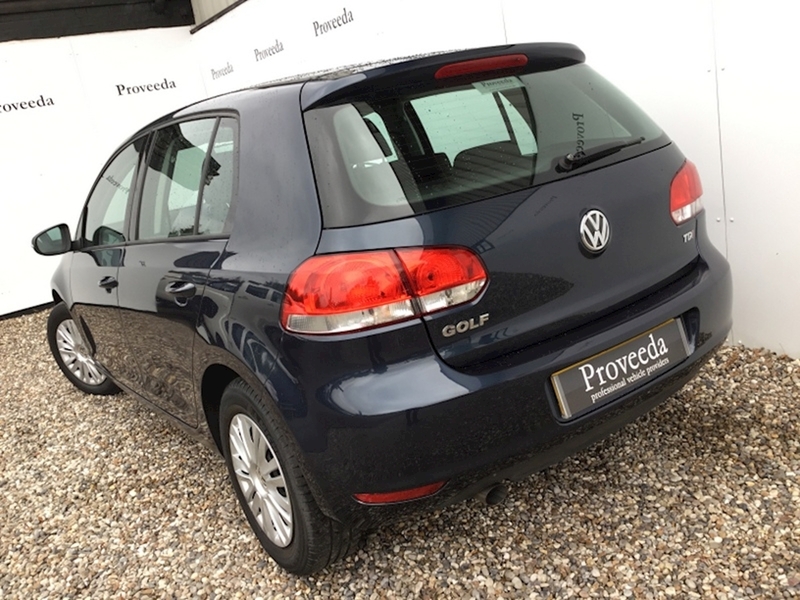 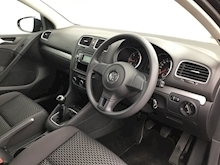 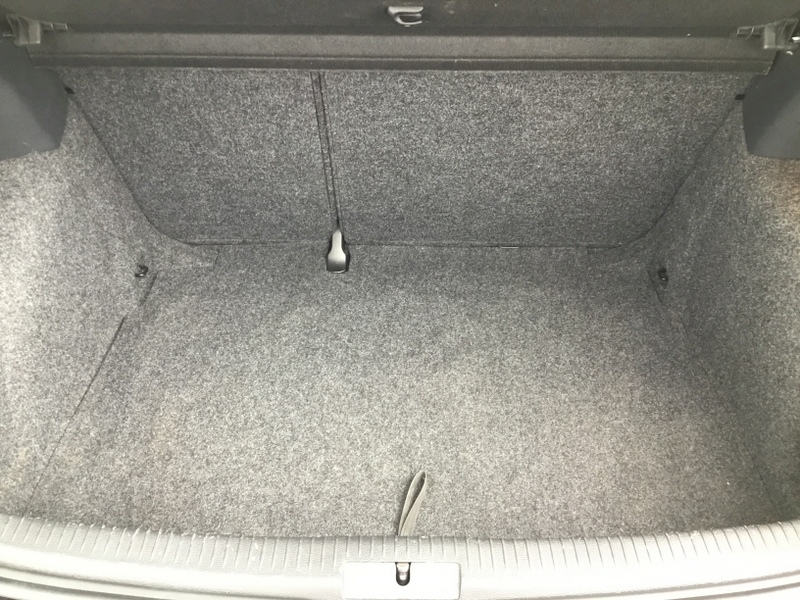 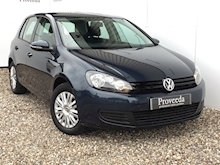 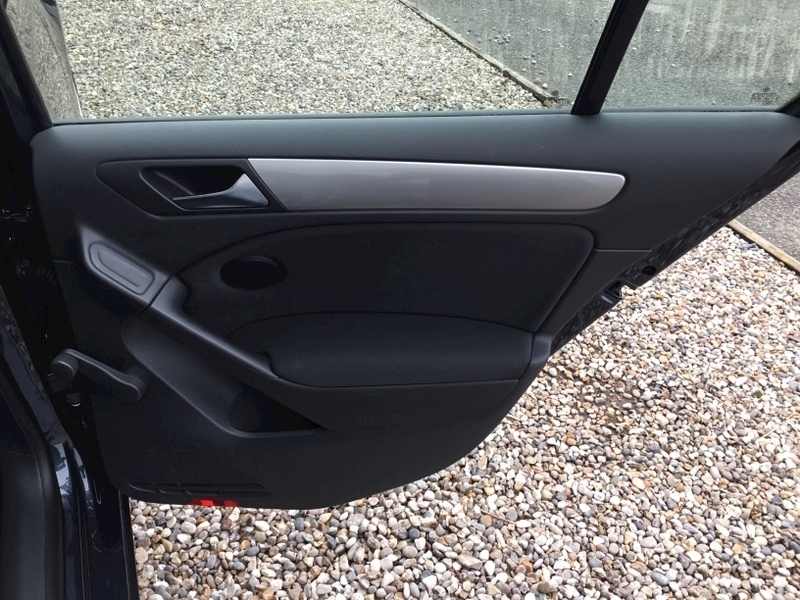 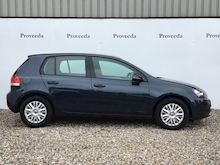 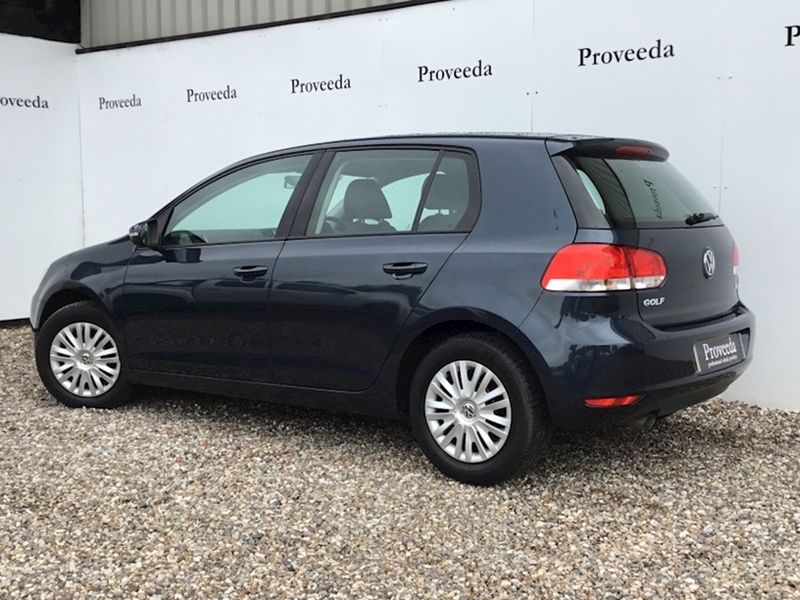 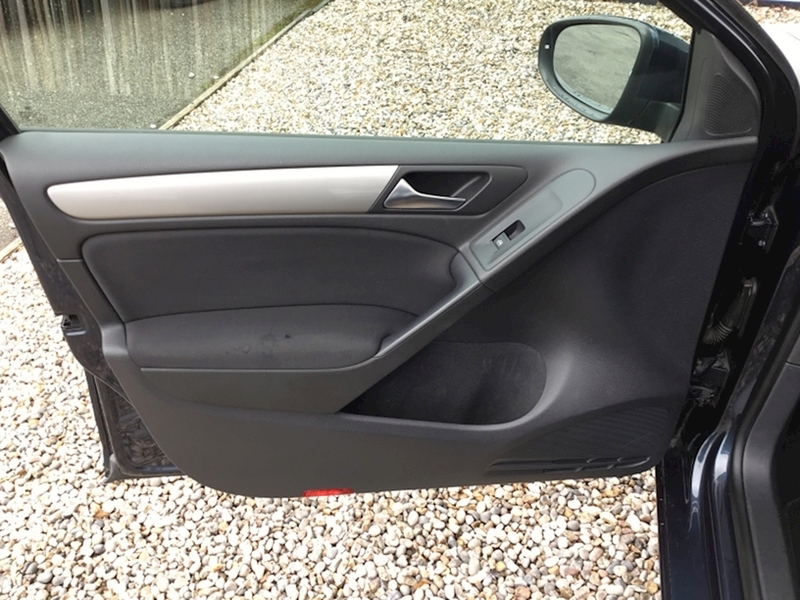 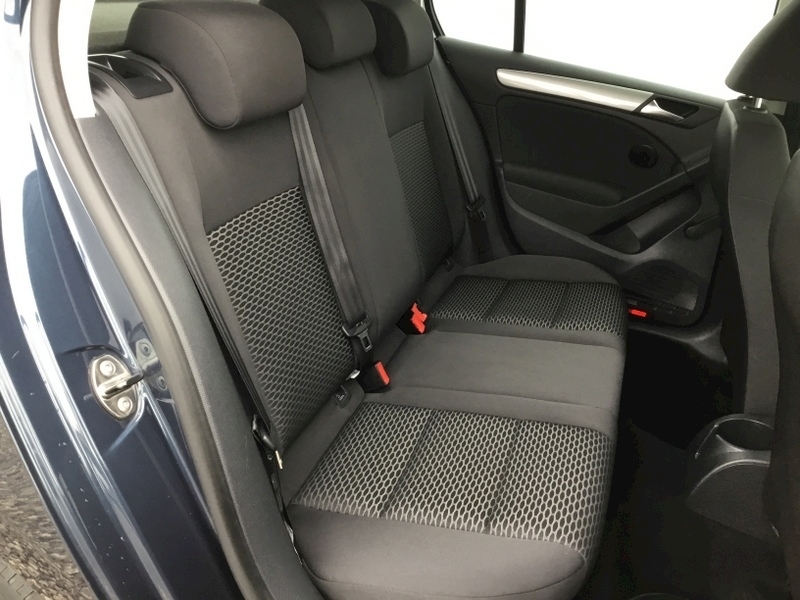 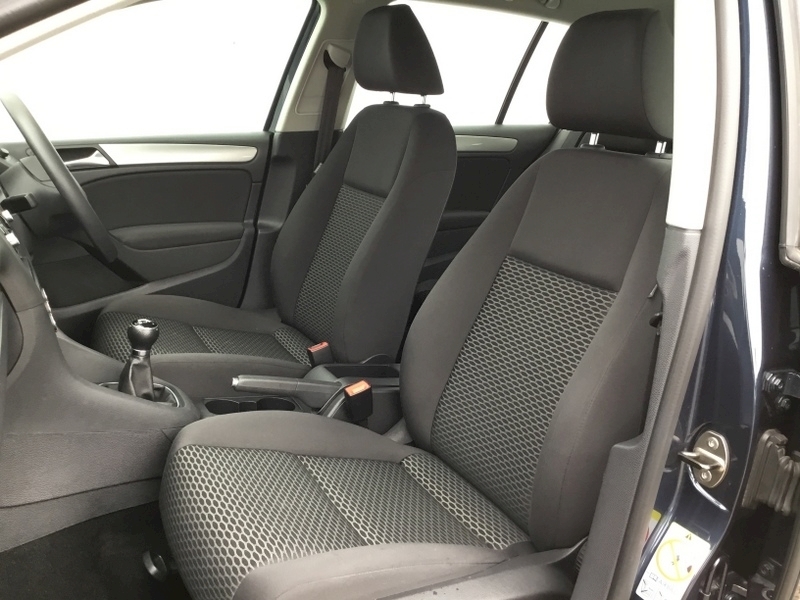 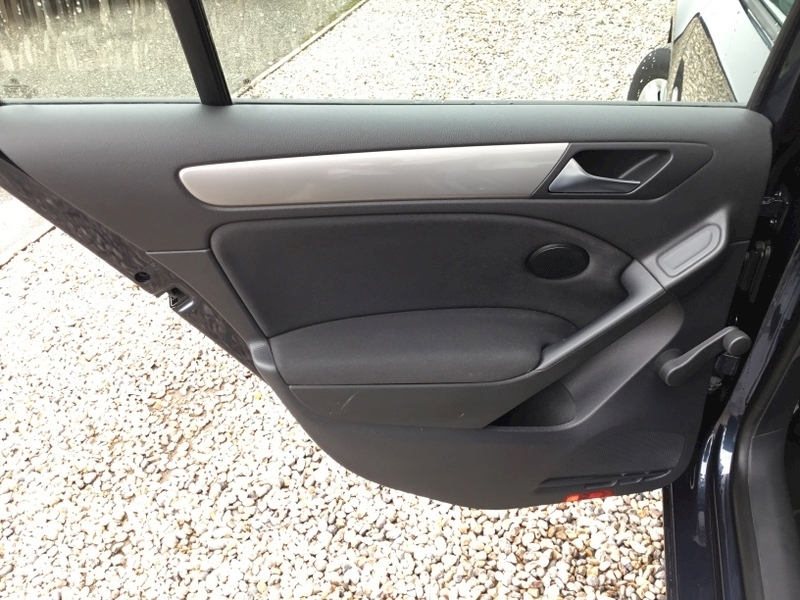 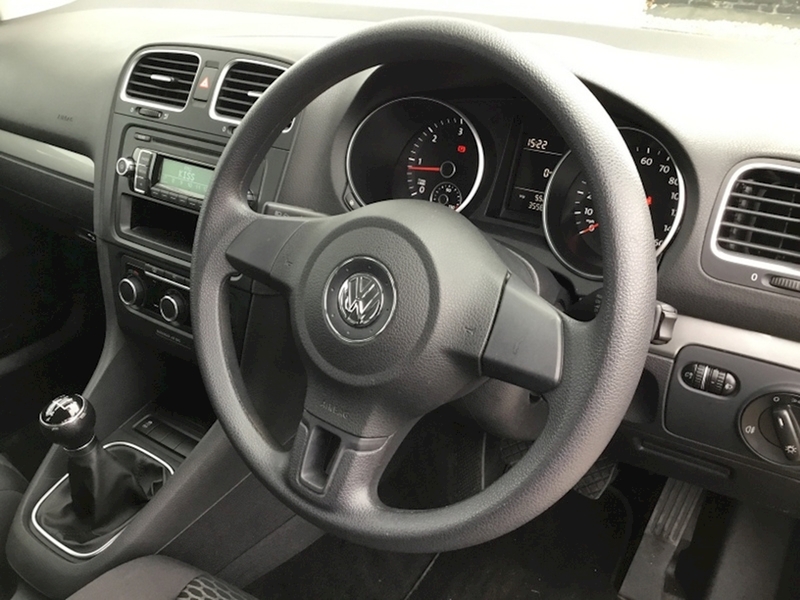 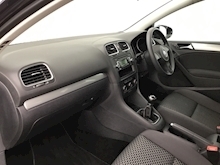 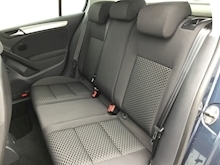 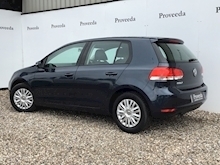 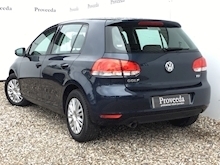 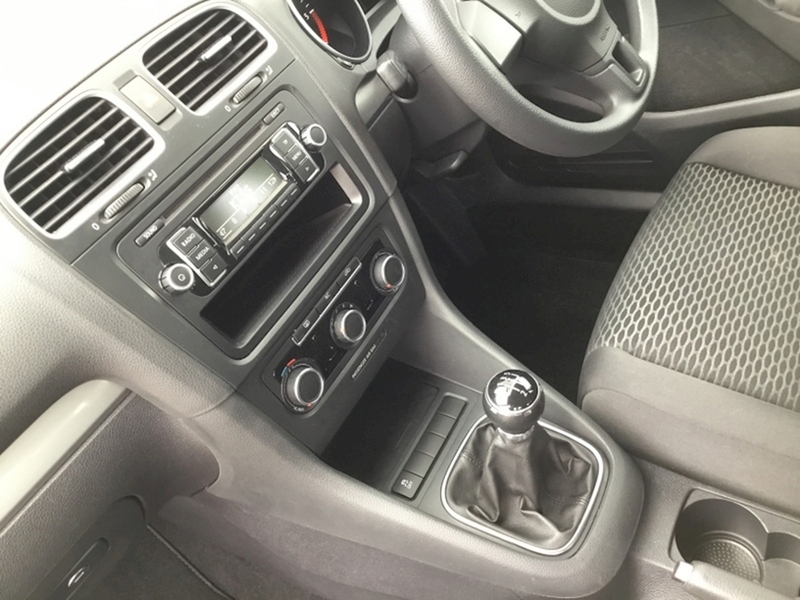 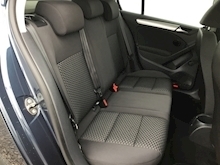 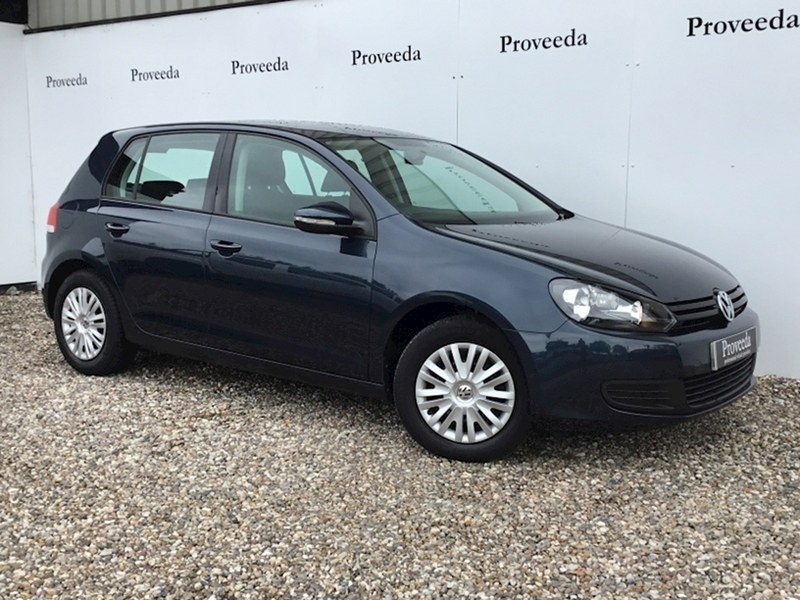 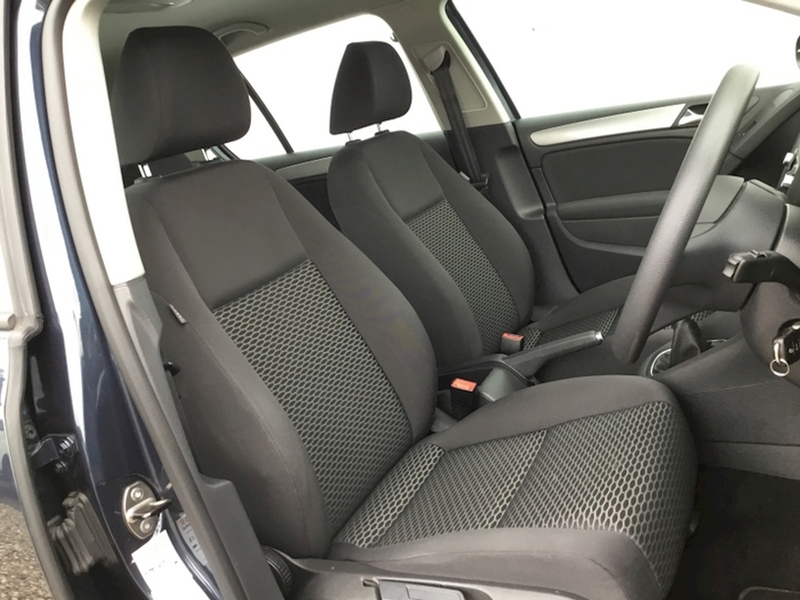 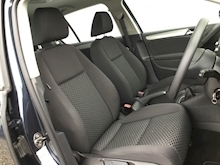 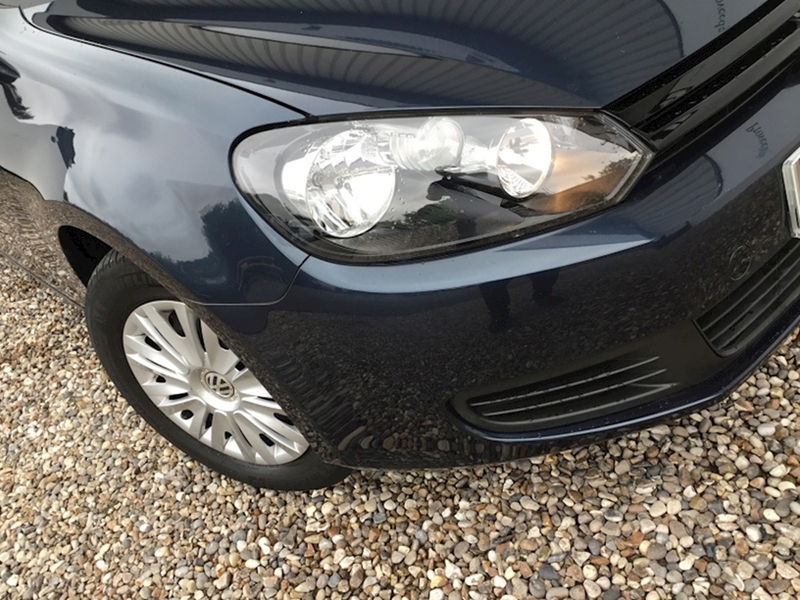 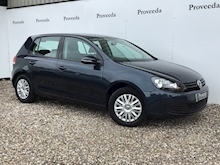 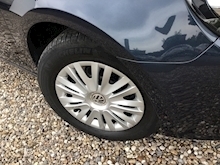 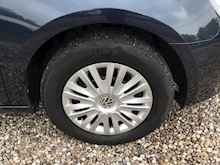 This beautiful Golf is finished in Metallic Graphite Blue with anthracite upholstery. 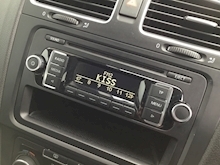 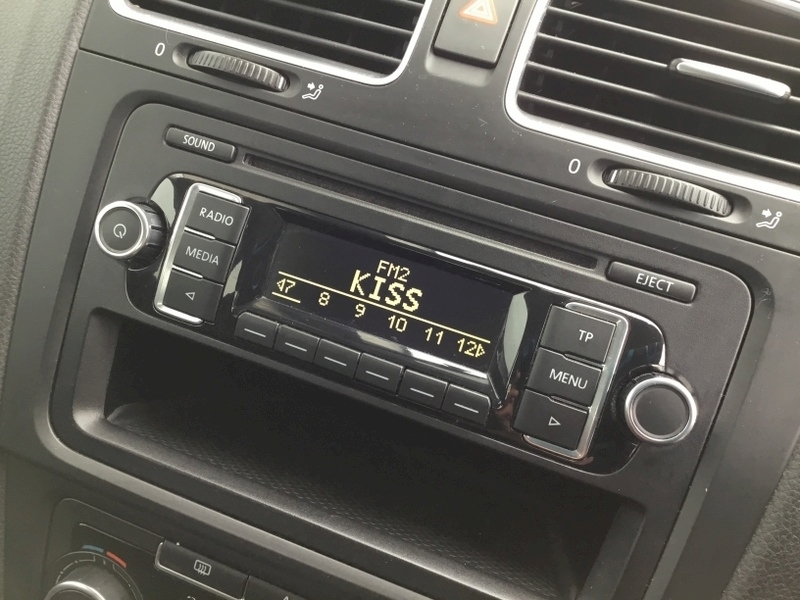 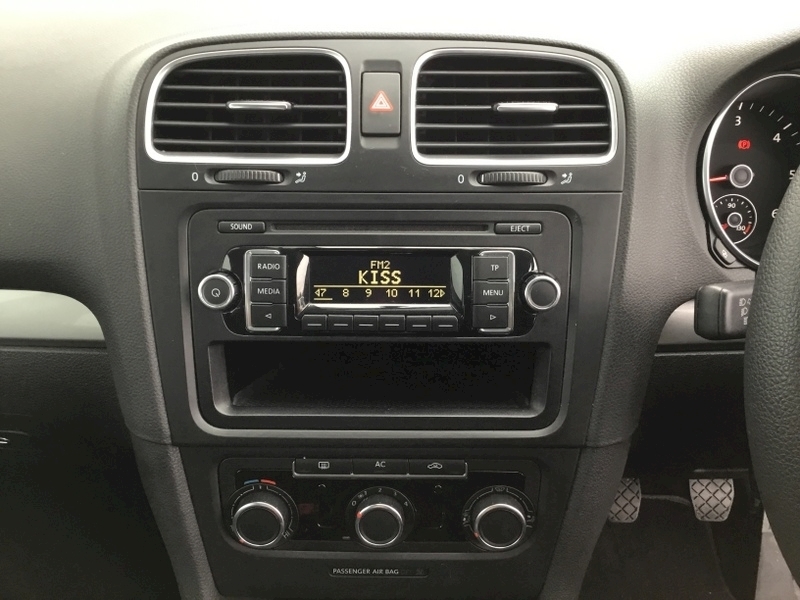 The car comes with service history, warranty and MOT. 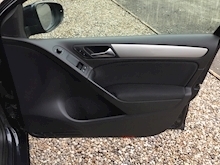 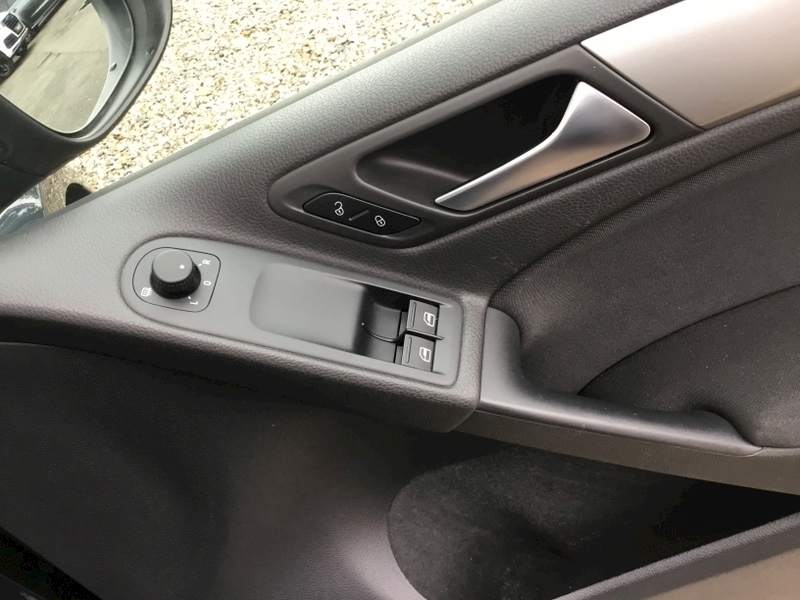 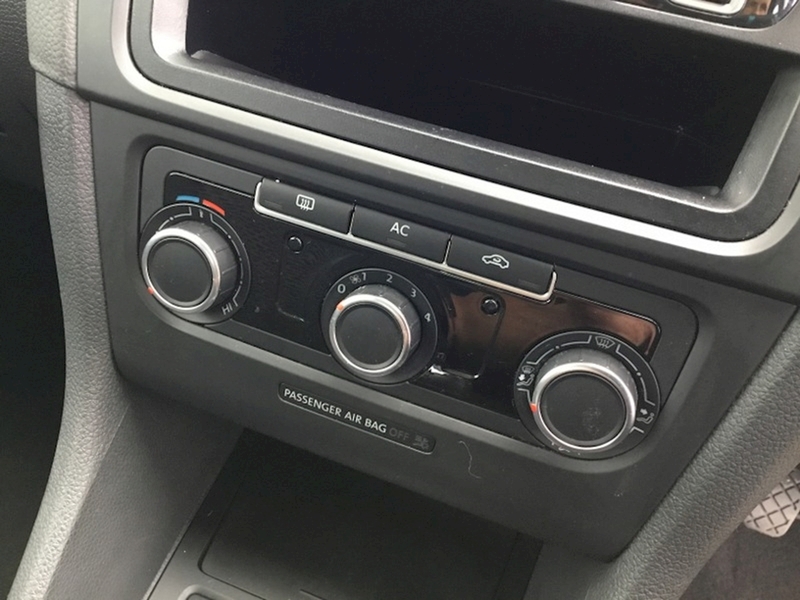 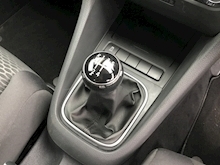 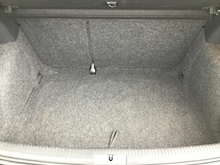 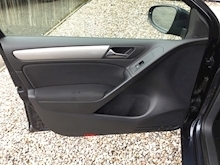 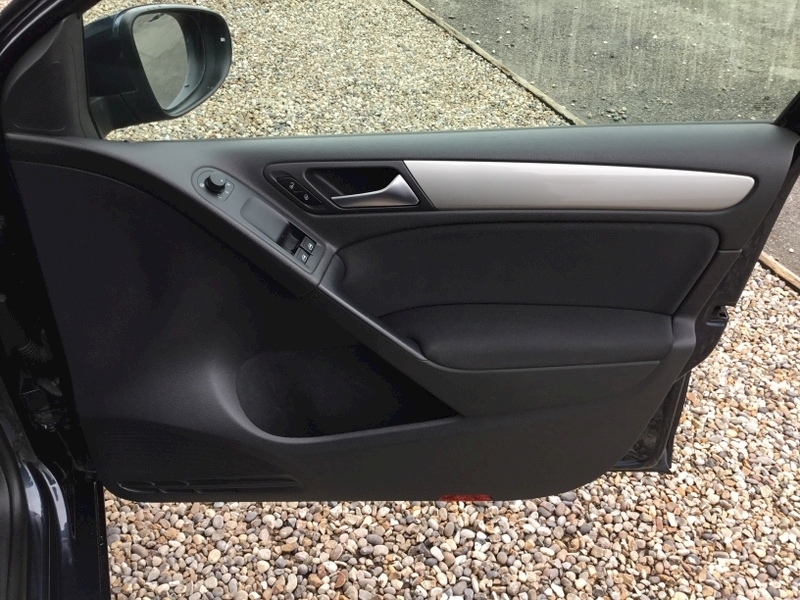 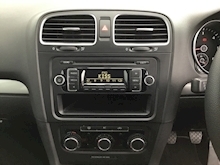 The specification of this car includes the following, 15" wheels, Remote control central locking, Electric windows and mirrors, Traction control, Multiple airbags, Trip computer, Heaight adjustable drivers seat, Radio / CD player, Air conditioning, 2 keys.. 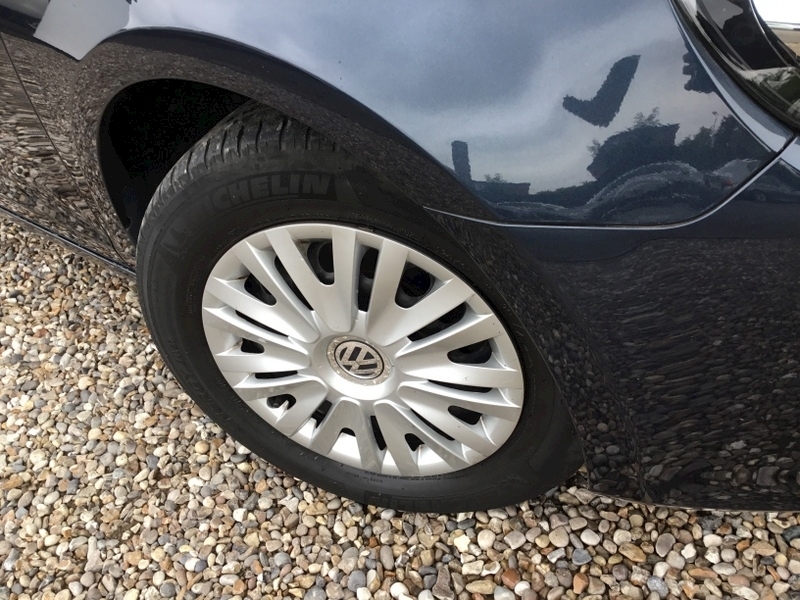 This makes great economical sense, please call our hepful team if you would like to secure this car with a deposit, to arrange a convenient viewing or to obtain a finance quotation.